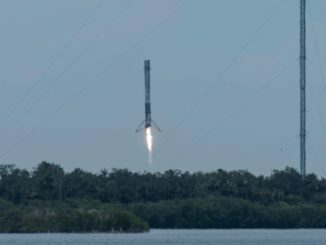 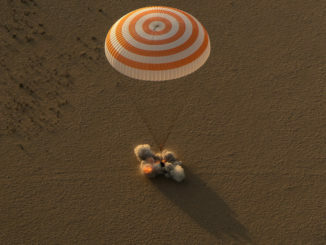 Wrapping up a record-setting flight, Peggy Whitson, America’s most experienced astronaut with nearly two years of time in orbit across three missions, returned to Earth Saturday after a 288-day stay aboard the International Space Station, landing on the steppe of Kazakhstan with Soyuz MS-04 commander Fyodor Yurchikhin and flight engineer Jack Fischer. 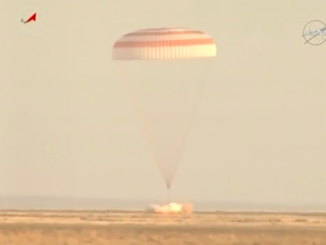 A Russian Soyuz crew ferry craft departed the International Space Station and descended to an on-target landing in Kazakhstan on Saturday with a record-setting NASA astronaut, a veteran Russian cosmonaut and a former U.S. Air Force test pilot on-board. 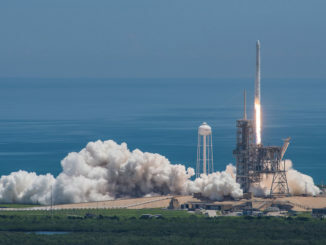 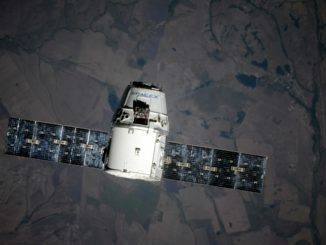 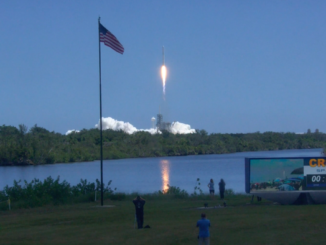 Undocking from the orbiting research complex occurred at 2158 GMT (5:58 p.m. EDT), with touchdown at 0121 GMT (9:21 p.m. EDT). 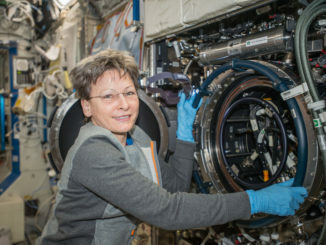 Peggy Whitson, America’s most experienced astronaut with nearly two years in orbit over three missions, returns to Earth Saturday after an extended 288-day stay aboard the International Space Station, landing on the steppe of Kazakhstan with Soyuz MS-04 commander Fyodor Yurchikhin and NASA flight engineer Jack Fischer. 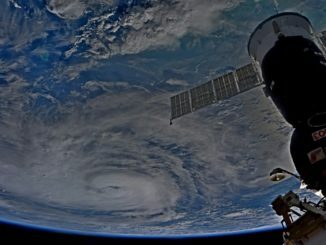 Videos and photos from satellites and the crew aboard the International Space Station showed Hurricane Harvey bearing down on the Texas coast this weekend. 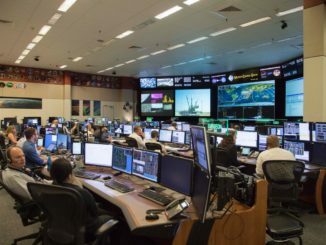 Flight controllers and other essential personnel at NASA’s Johnson Space Center just south of Houston are sheltering in place, maintaining contact with the International Space Station during torrential rain and flooding across south Texas from the slow-moving remnants of Hurricane Harvey. 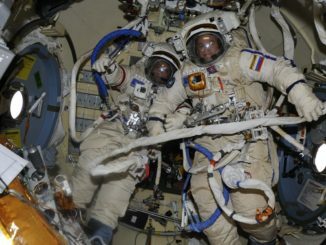 Two Russian cosmonauts floated outside the International Space Station Thursday for a planned six-hour spacewalk to manually launch five small satellites, to test a variety of spacesuit upgrades, to retrieve an external experiment and to carry out routine inspections and maintenance.